Heena and Nitin Morar are the parents of six-year-old Ishan who will be starting Grade 1 in September. Ishan is among the local Okanagan students from Junior Kindergarten to Grade 6 UNISUS will welcome for the 2018-2019 academic year. 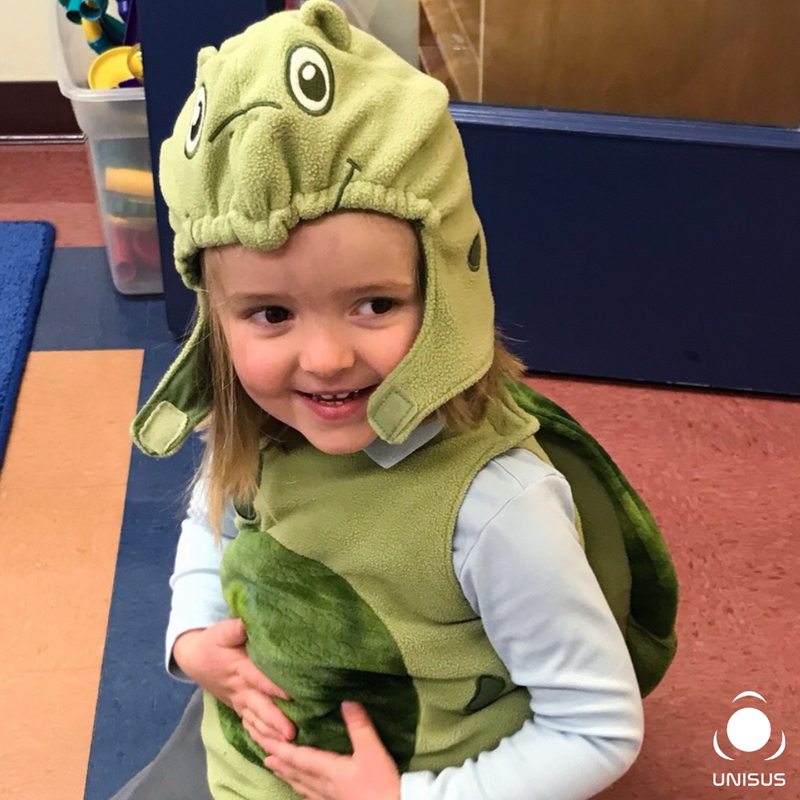 Find out why the Morar Family chose UNISUS for their child. Here are some examples of technologies that our school will be using as an educational tool in our new Innovation Lab. We value recess at Unisus! On the playground at Unisus students are being kids playing while also discovering so much learning each day. They are not afraid to take risks and challenge themselves to learn something new, find something interesting, and make a new friend. Everyday they create new games and put their imaginations and wonder to work. Recess is not only a time to get outside for fresh air. It is a time to explore and connect in different ways with one another and the world around us. Students run, play, create, and enjoy themselves no matter the weather. They take in and appreciate the beauty of the Okanagan from our back door. So much valuable learning takes place on the playground. Social and communication skills develop as they work together to collaborate and build. Friendships and special bonds are established between students and teachers as conversations unfold. Students develop creativity as they explore and develop games and activities together. Lifelong learning on how to be prepared no matter the weather comes in to play as the weather changes and opportunities to share with one another occur. At Unisus students sometimes start their day with Yoga in our multi-purpose room before class. They have 20 minutes outside mid morning and at noon they take a 25 minute recess before transitioning to 25 minutes for lunch. The research with this flipped lunch schedule shows it allows students to ease anxiety to relax and eat more while wasting less. Students then engage in our many enriching and inquiry based classes including: music, art, PE, Spanish, outdoor education, and innovation. After school they participate in open gym, Innovation and STEM activities, or makers space and art. Life for students at Unisus is full of engagement and fun but recess is definitely a very special, unique time each day. November has been another exciting and productive month for us at Unisus. We have been solidifying and strengthening our Juniors School program by collaborating with community groups and focusing on our unique characteristics such as our foreign language and outdoor education classes for all. 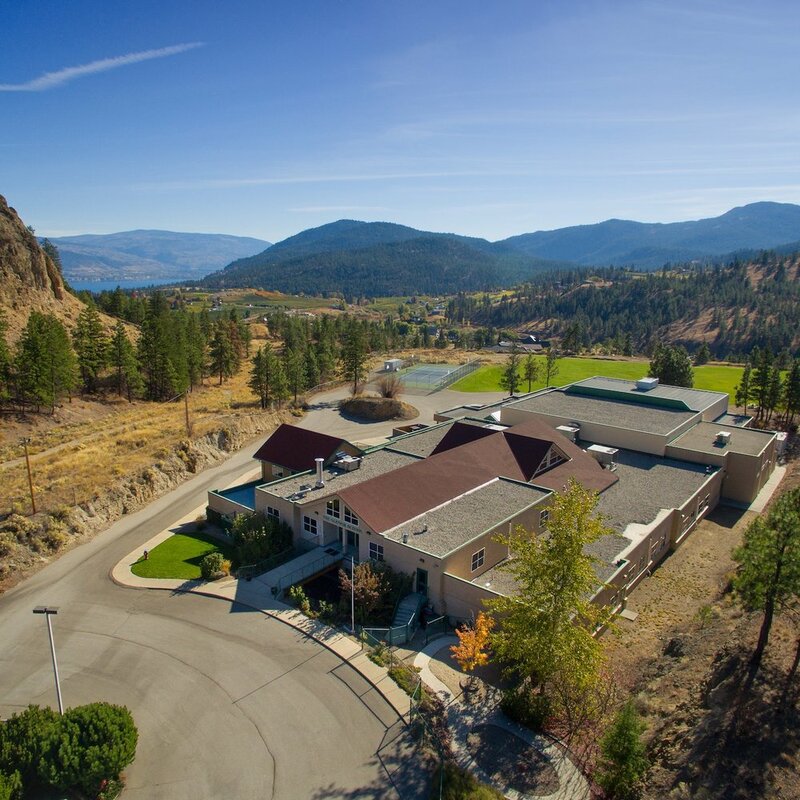 In addition, we have been preparing for our expansion in the 2019-2020 school year by submitting applications to the IB for our Diploma Program and exploring transportation opportunities across the Okanagan. We have expanded our team with the announcement of our Senior School Principal and continue our work each day to provide an innovative, forward thinking approach to education that is grounded in best practices. We welcome Tosca to the UNISUS family and wish her every success in her new role. To view Ms. Killoran’s full profile, please visit www.toscakilloran.com. Preparation continues for the 2019-2020 school year! Beginning September 2019, bus transportation for day school students to and from Kelowna and Okanagan Falls will be available! Recently, Unisus International Recruiter Anke Jenkins attended Edu Canada Education fairs in China and Vietnam, and had the opportunity to share UNISUS with many students and families. Anke is excited to plan her next recruitment trip in March 2019 to continue building our international relationships. We have amazing specialist teachers that collaborate to provide a well rounded and enriched program for our students each day. All students at Unisus participate regularly in Outdoor Education, PE, Music, Art, and Spanish. In addition, we will be offering Mandarin in our After School Program in 2019. We are excited to collaborate with STEM Learning Labs who join us on Wednesday afternoons. The students are fully engaged in preparing for the world of tomorrow. Enrolment for the 2018/2019 school year continues and we are now also accepting applications for the 2019/2020 school year! We would love to invite you for a Campus Tour so we can share our learning spaces and outstanding program with you! Please contact the school office at 250.404.3232 or info@unisus.ca to book a time. On Friday, November 9th the team met and continued the work of bonding together through collaboration around teaching and learning at Unisus and the future of education. At the end of October, our school celebrated our very first Spirit Week. It was a blast to have Mr. Incredible zooming past Arthur and Harry Potter. Pint sized firefighters and first responders keenly roaming the halls with their imaginations in high gear. 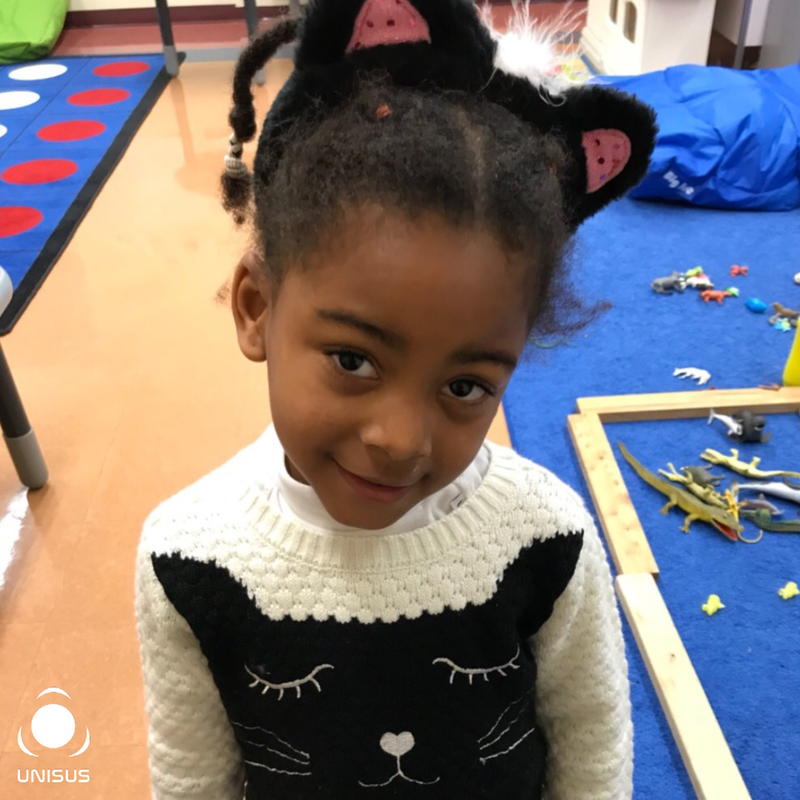 For Unisus, this was much more than just a week of wearing costumes for Halloween. Spirit Week is a week long celebration where students and teachers wear different uniforms and costumes according to different themes that represent roles and characters that we encounter in the real world. It’s a fun opportunity for everyone to express themselves in different ways and get to know each other better. Usually students at Unisus wear uniforms everyday. It is a way to show our unity however, this week we hosted a spirit week where students could dress to share and connect with one another in a different way. We showed our sporty side. We shared our favourite things. Spirit Week was an amazing event where our school was able to express themselves, use their creativity, and learn more about everyone’s interests and passions. We certainly look forward to seeing what our students and teachers come up with next year!